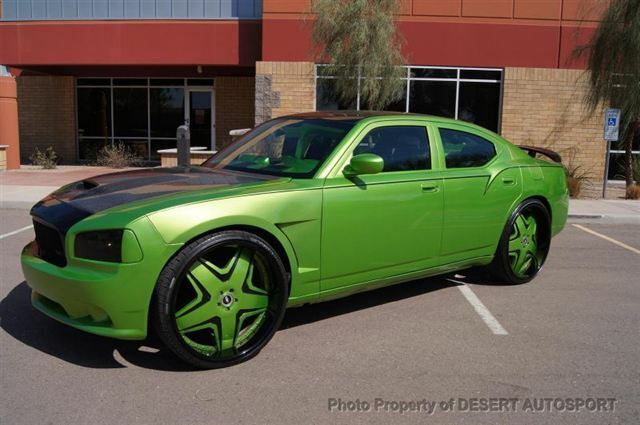 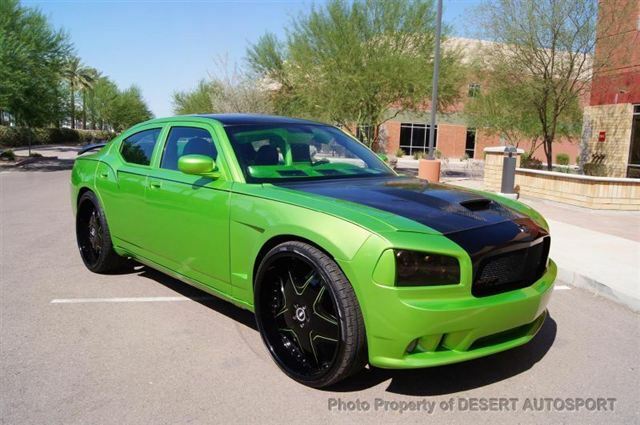 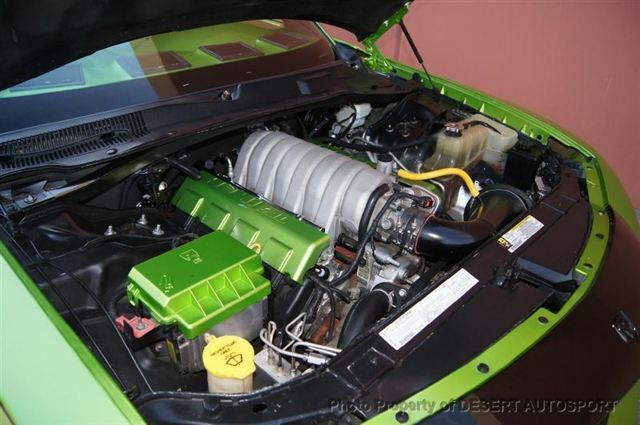 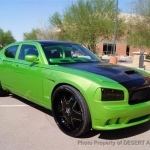 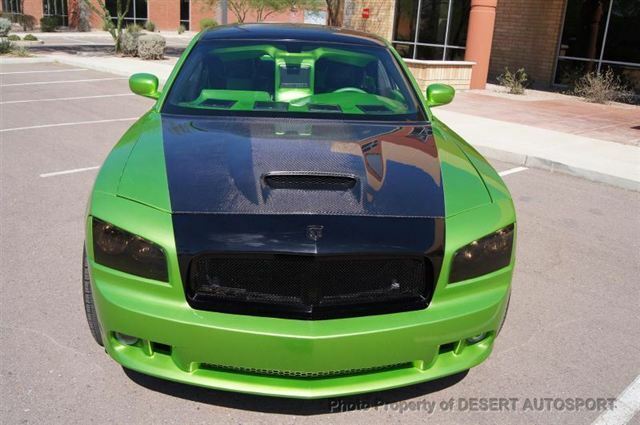 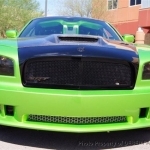 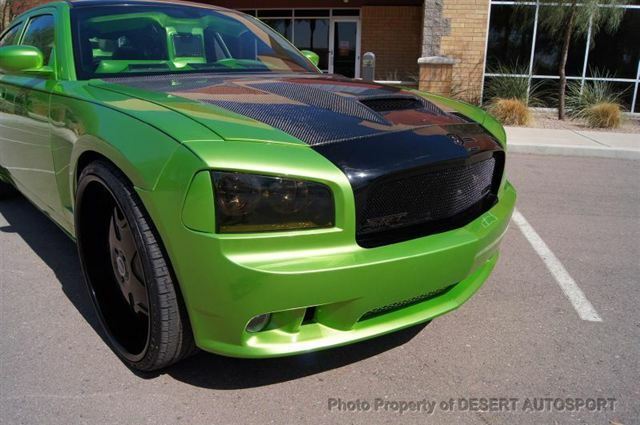 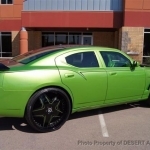 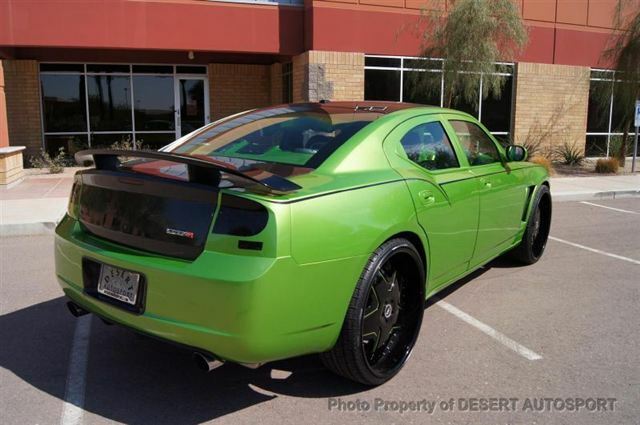 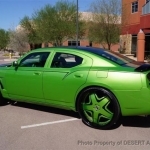 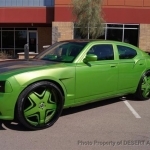 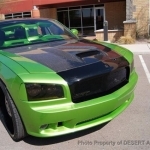 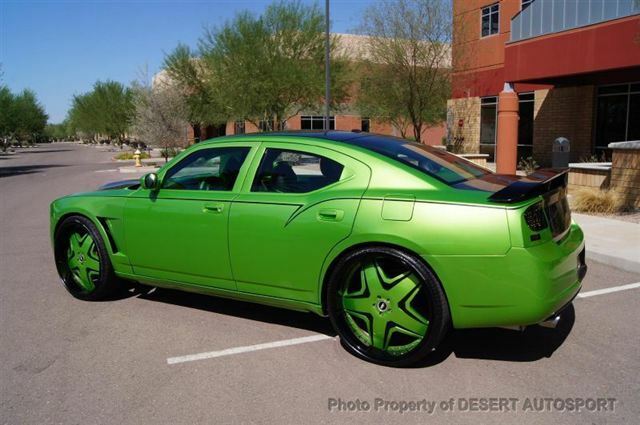 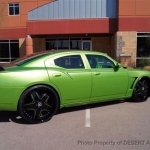 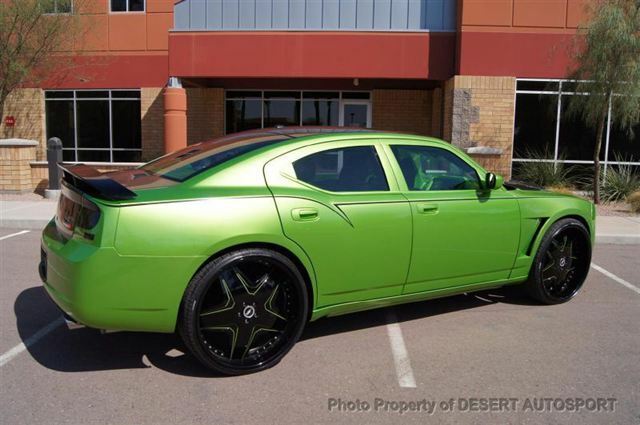 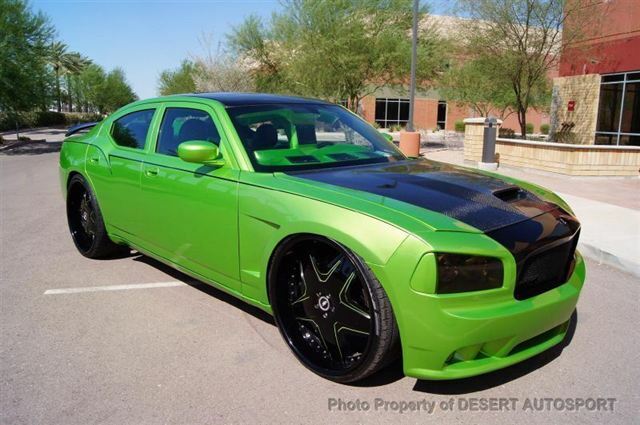 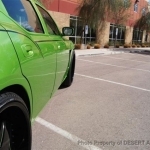 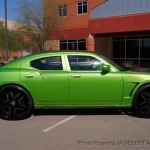 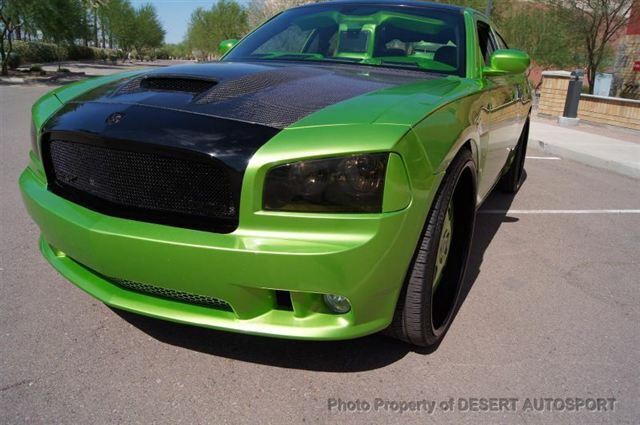 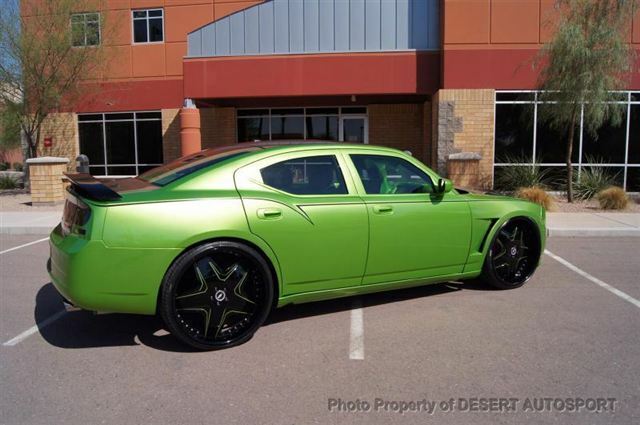 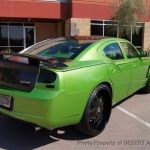 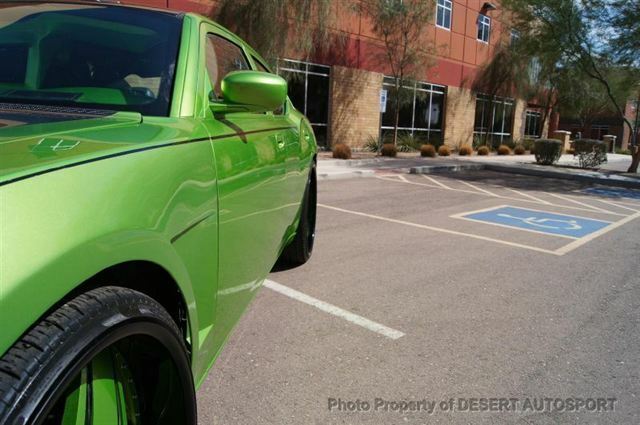 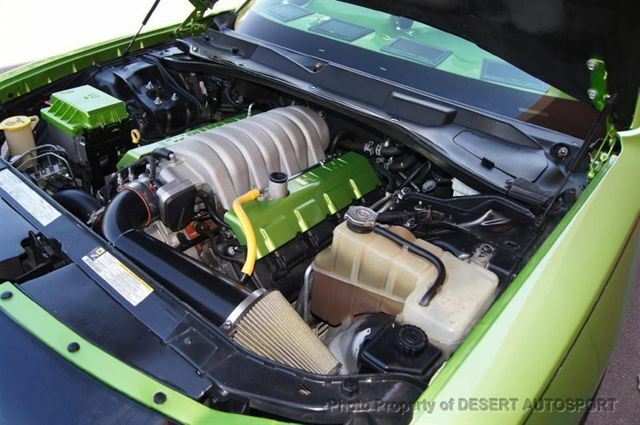 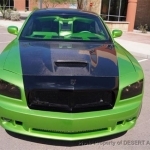 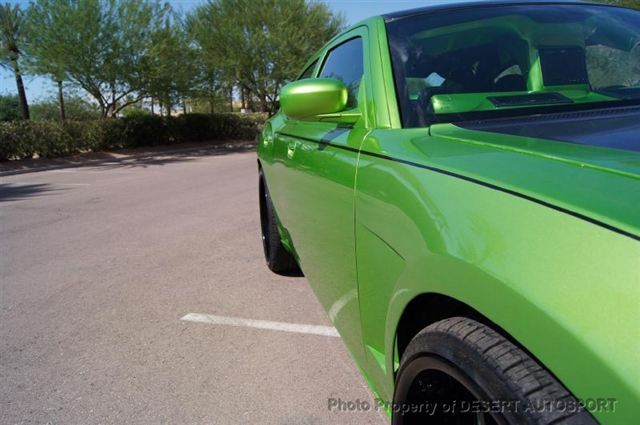 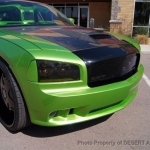 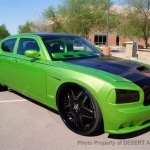 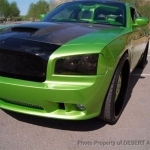 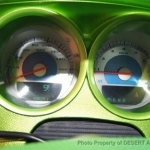 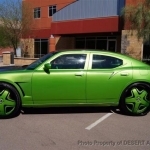 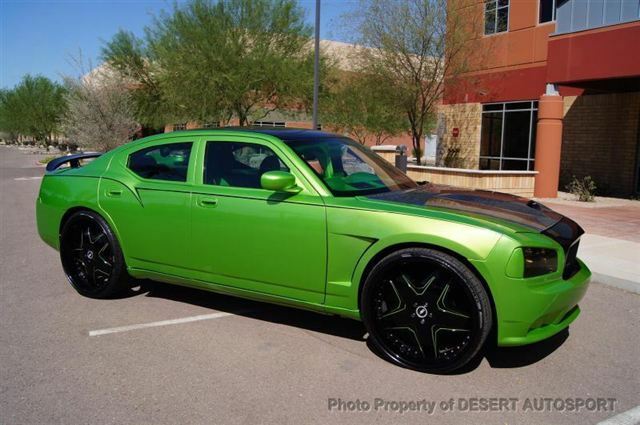 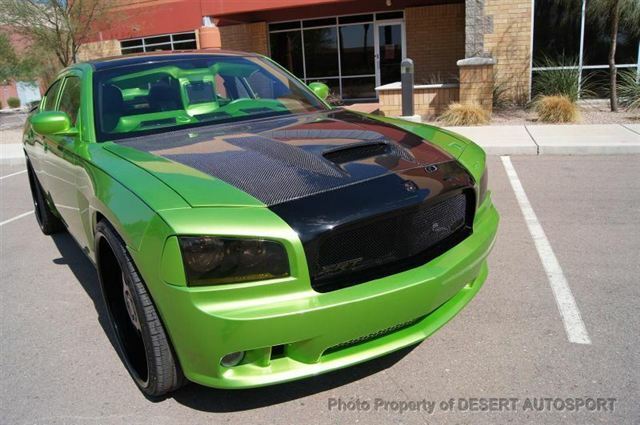 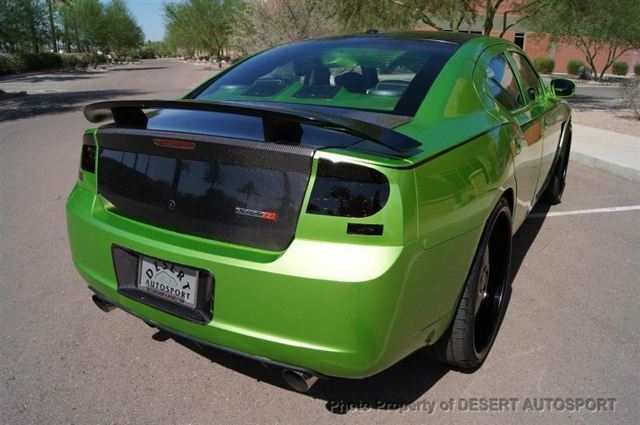 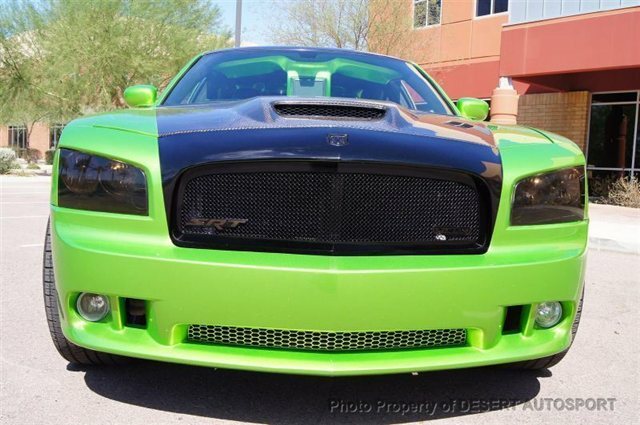 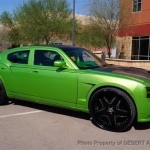 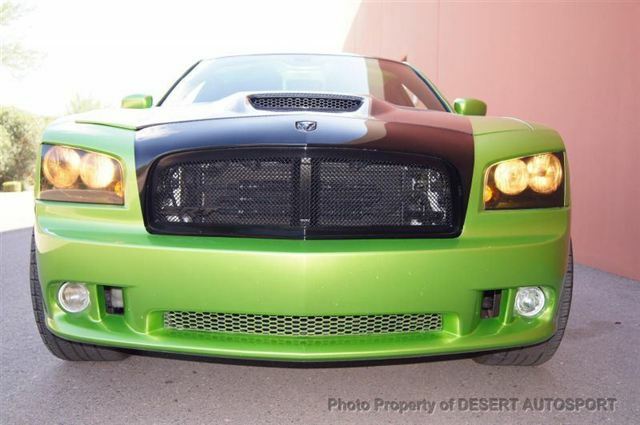 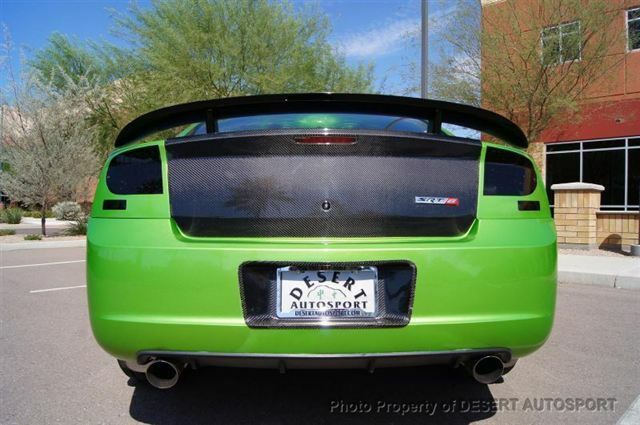 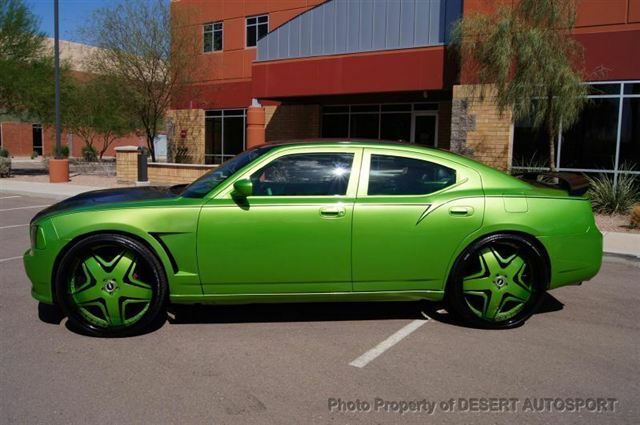 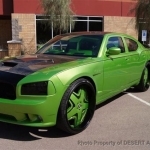 Desert Autosport is very pleased to bring to the marketplace this 2007 Dodge Charger SRT8. 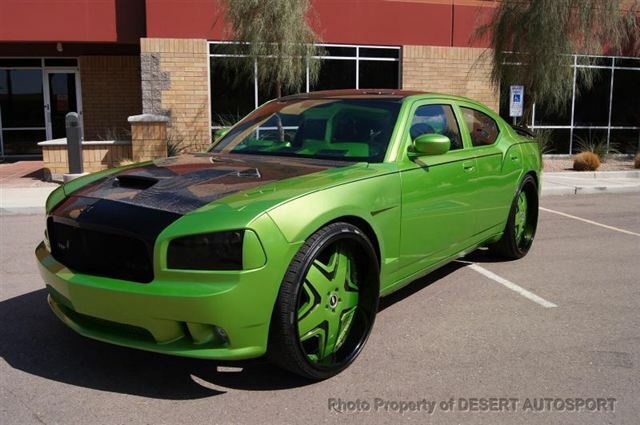 This is no ordinary Charger, it is a full blown custom show car that was built for the SEMA show in Las Vegas. 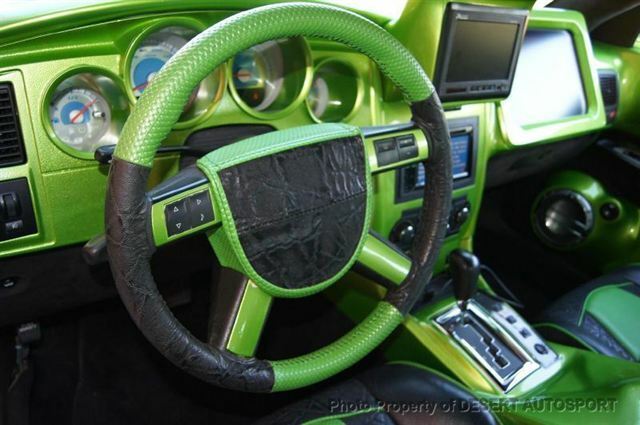 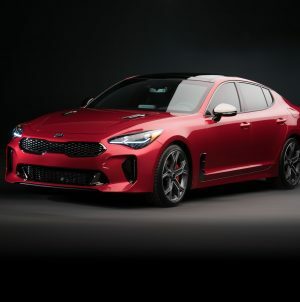 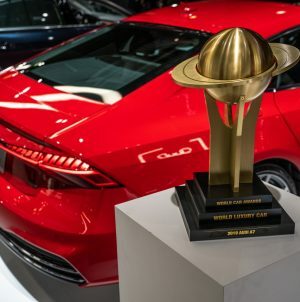 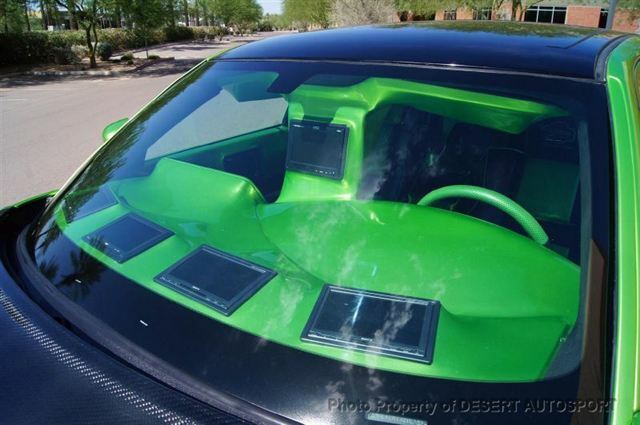 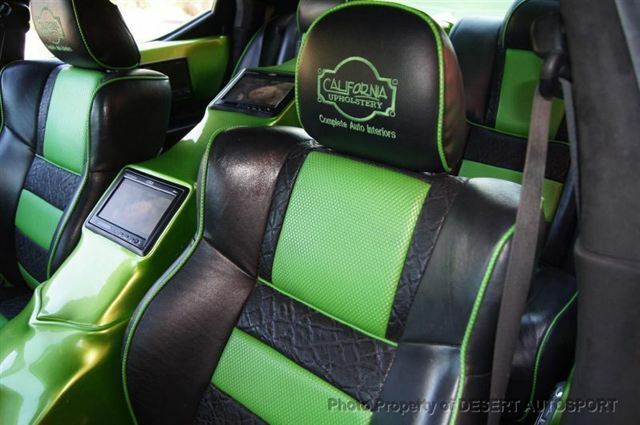 It has $120,000 just in the customization of the car plus the actual cost of the car itself!!! 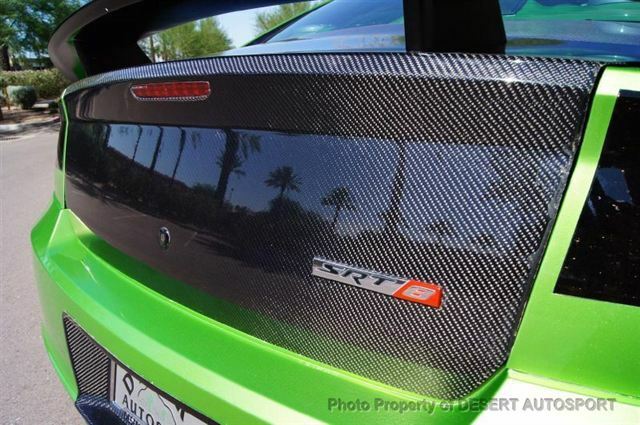 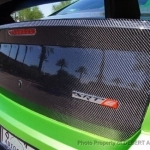 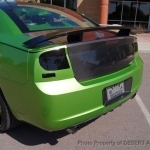 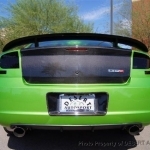 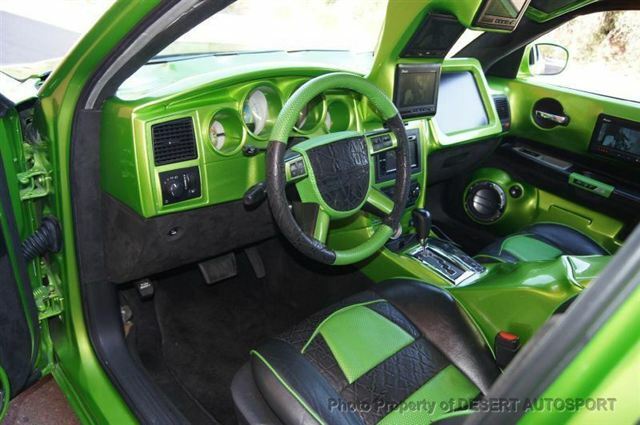 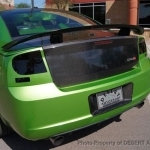 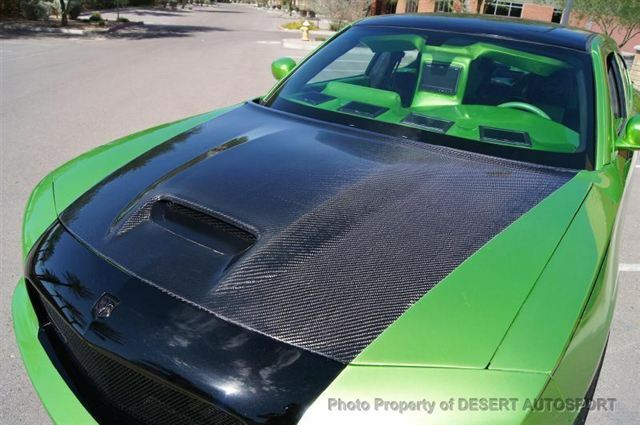 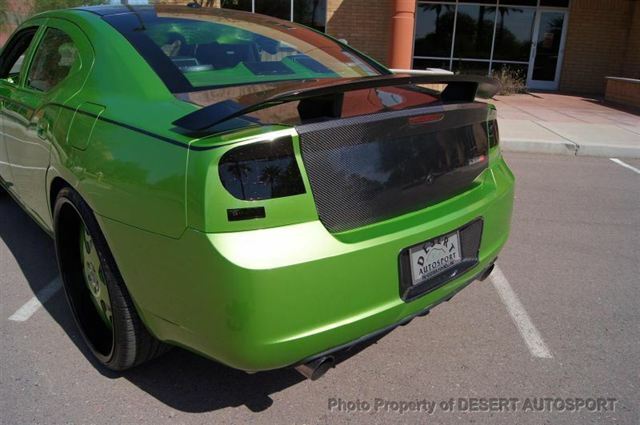 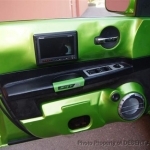 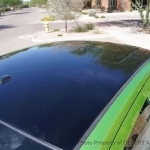 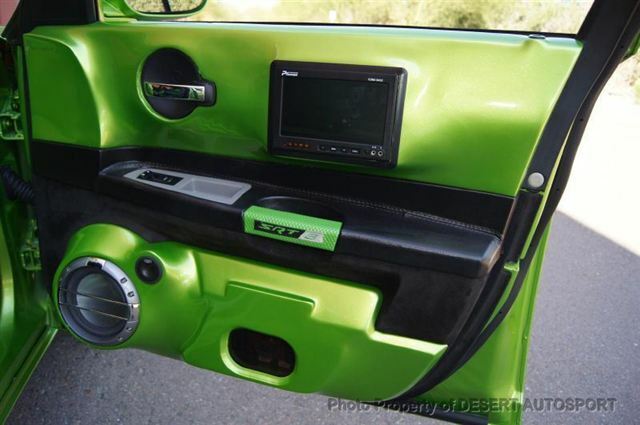 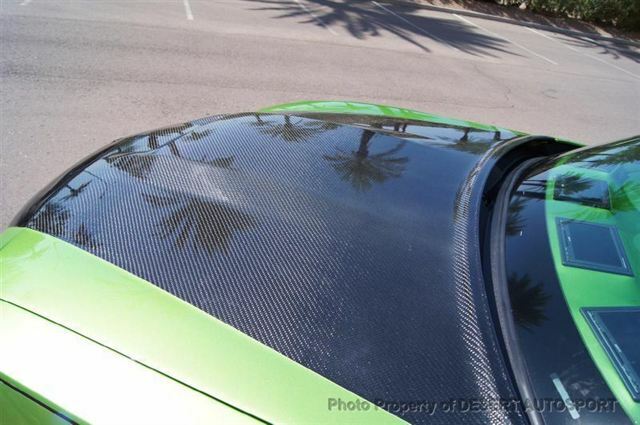 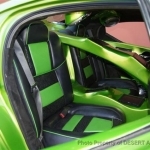 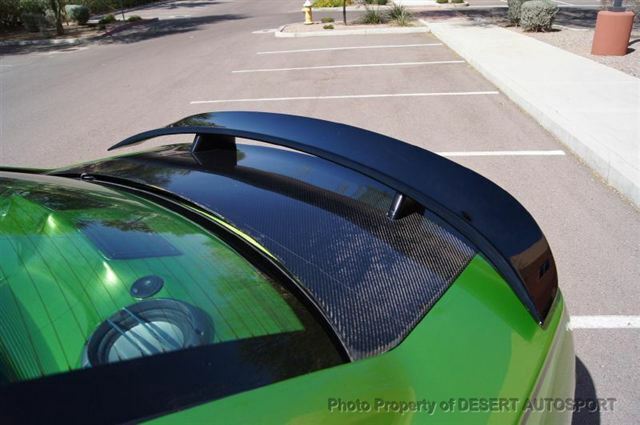 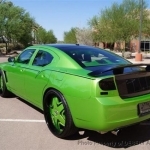 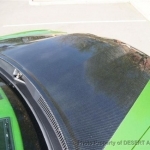 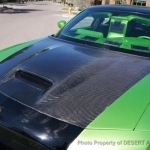 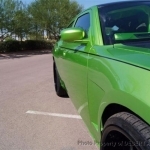 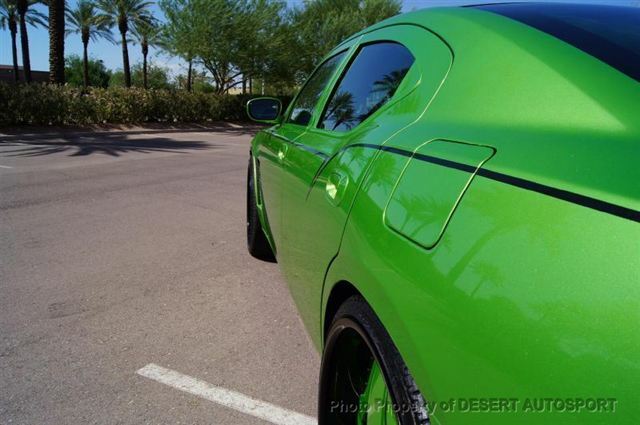 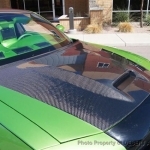 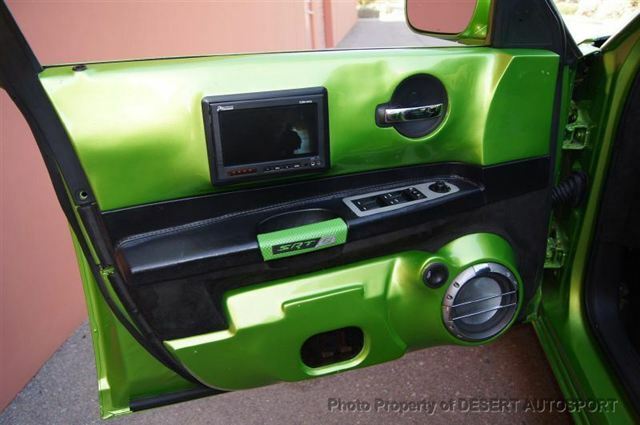 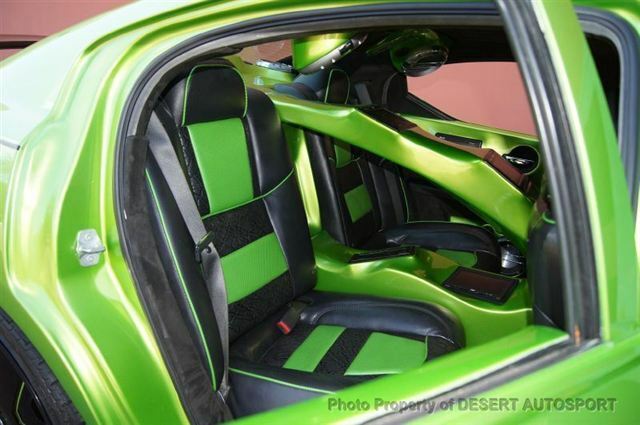 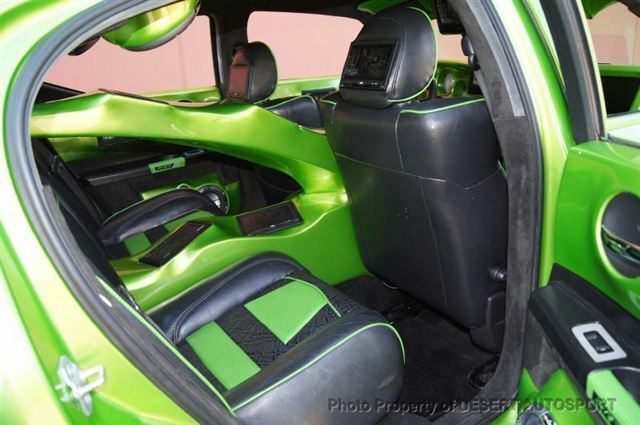 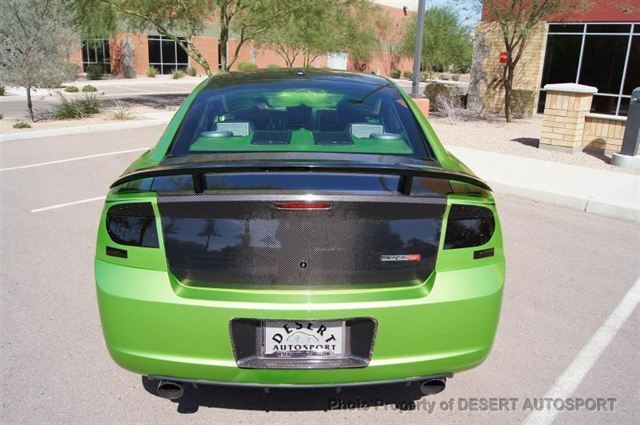 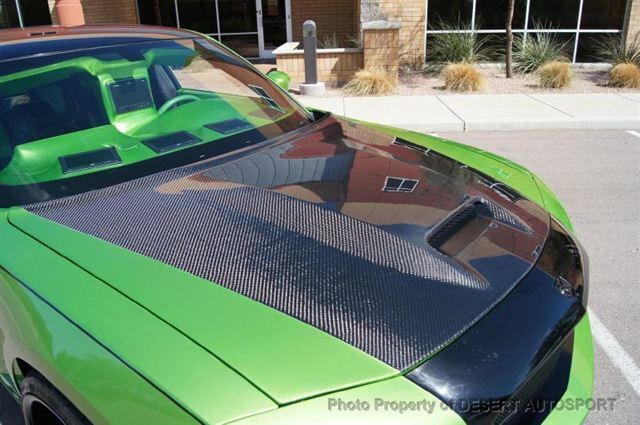 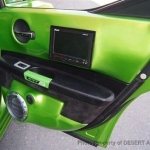 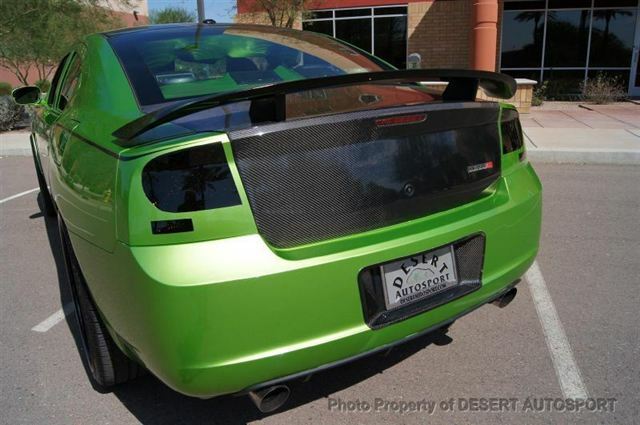 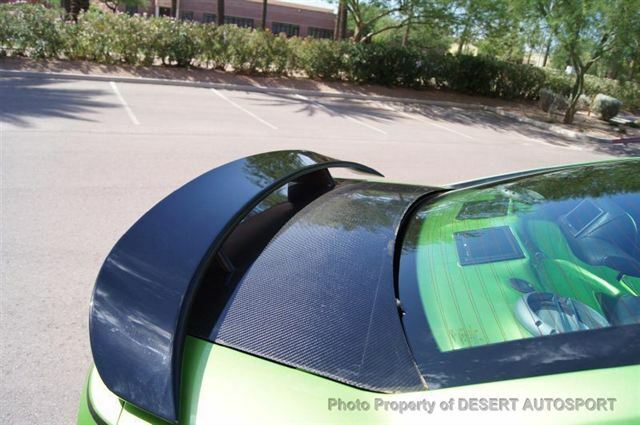 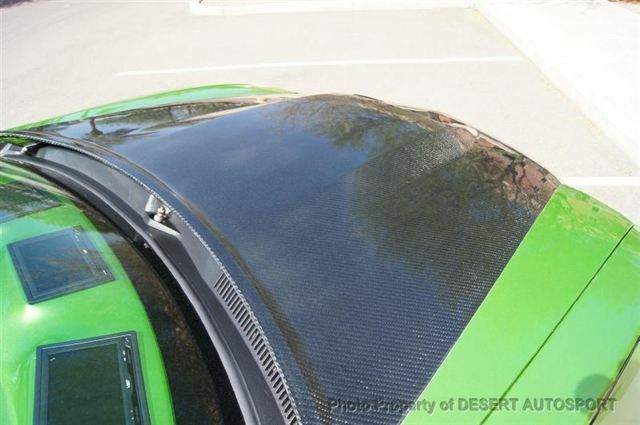 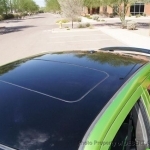 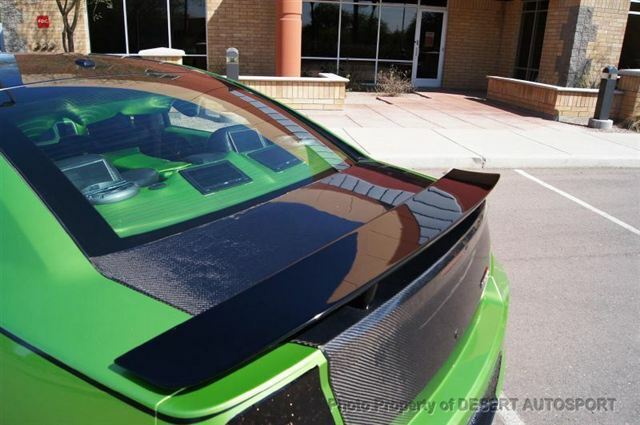 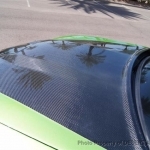 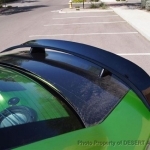 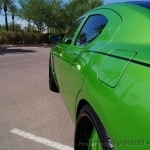 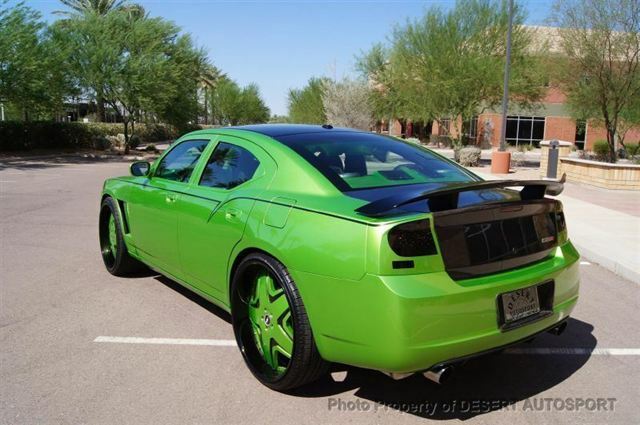 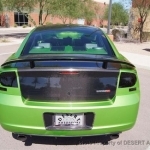 The body is custom painted in a bright green metallic and features a custom carbon fiber hood, carbon fiber decklid, custom grille and custom LED tail lights. 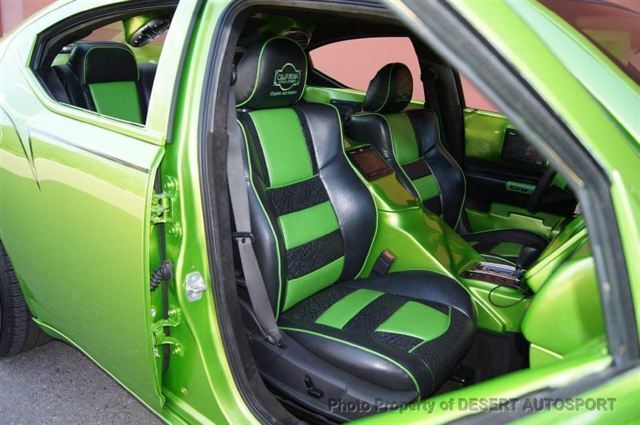 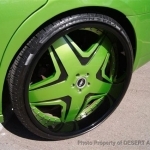 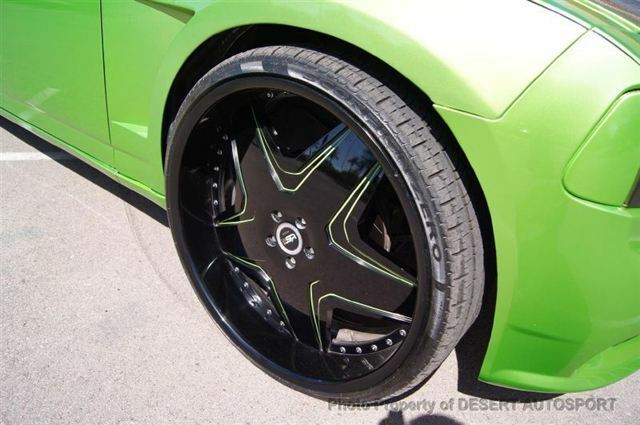 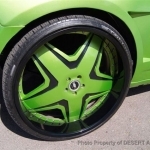 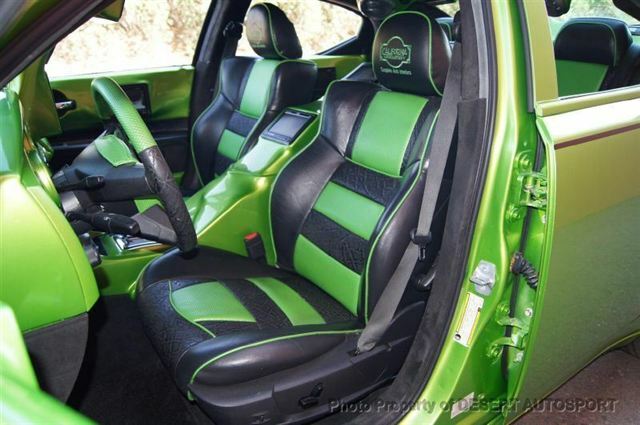 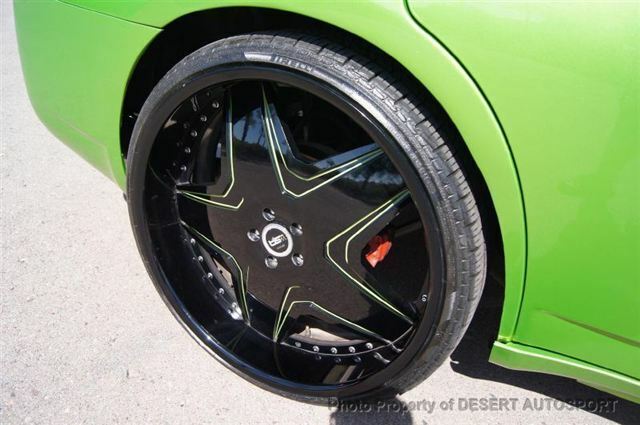 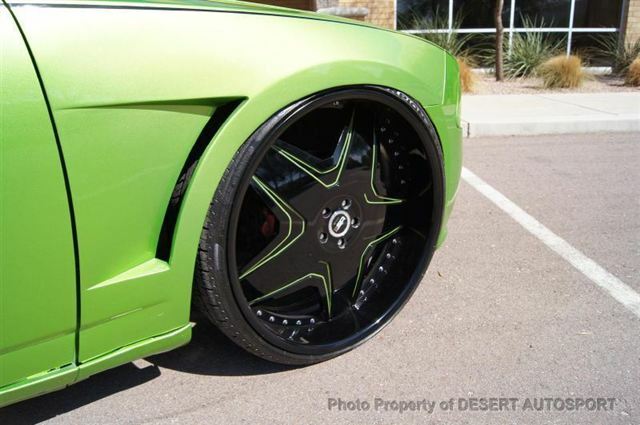 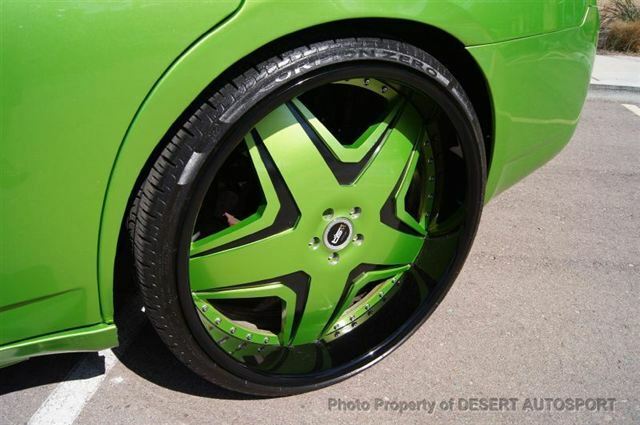 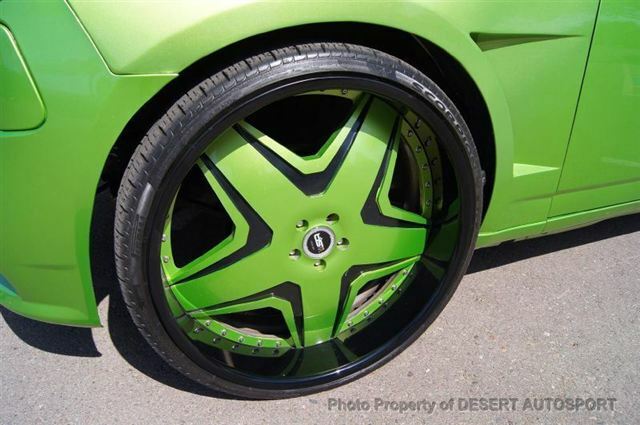 It rides on gigantic 26 inch custom wheels that are painted green on the left side and black on the right side of the car. 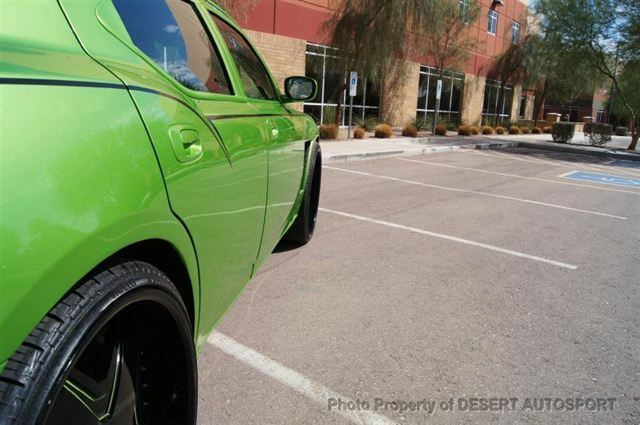 To fit this massive wheels it has a complete custom air ride suspension and this car drops all the way down to the ground for when you want to show off a little. 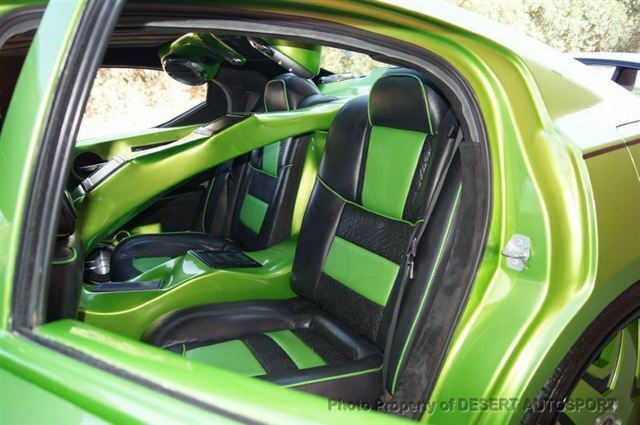 The interior is just amazing. 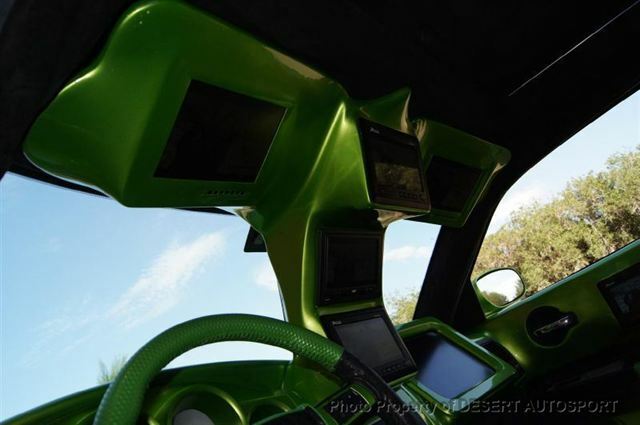 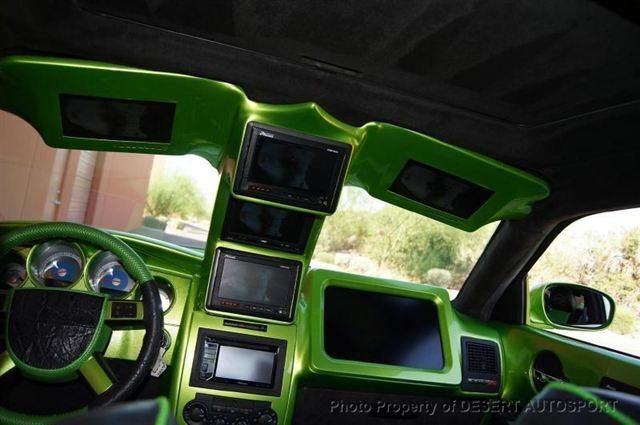 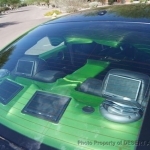 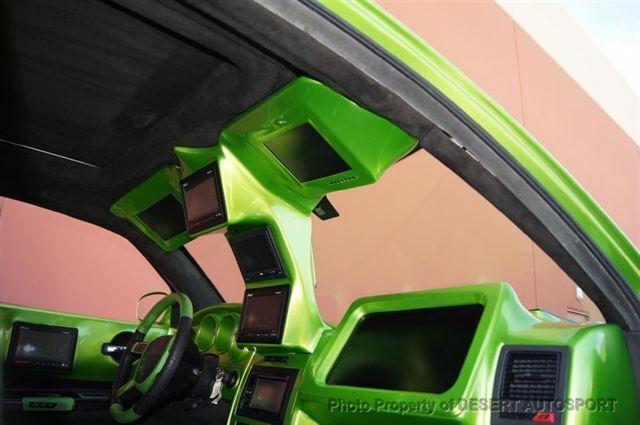 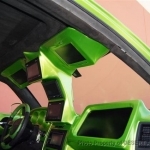 For starters it has 30 TV monitors that are housed in an amazing array of custom fiberglass enclosures. 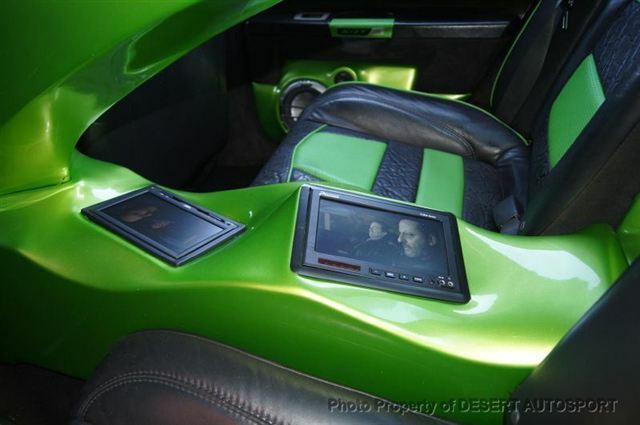 You can watch dvd's or play anything directly from your ipod. 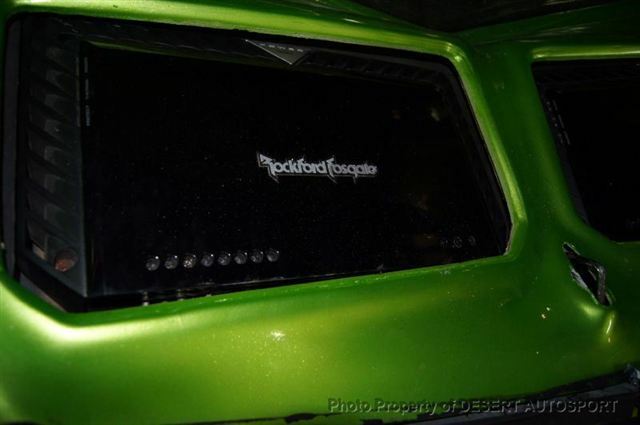 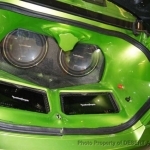 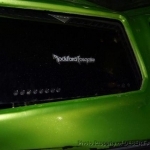 The stereo is amazing and Rockford Fosgate was definitley a sponser on this car. 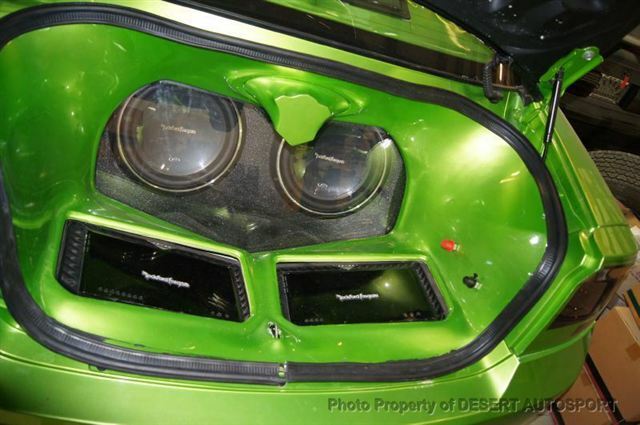 It has speakers everywhere with 2 huge amps and subwoofer box in the trunk. 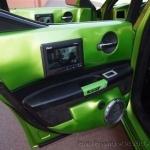 The stereo in this car rocks and sounds awesome if watching a movie with a great soundtrack. 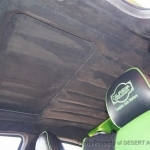 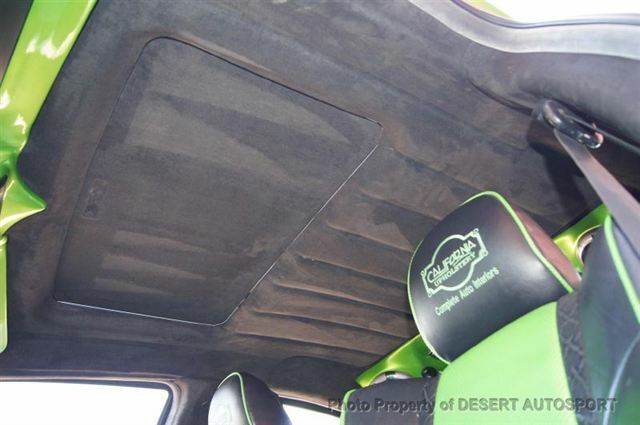 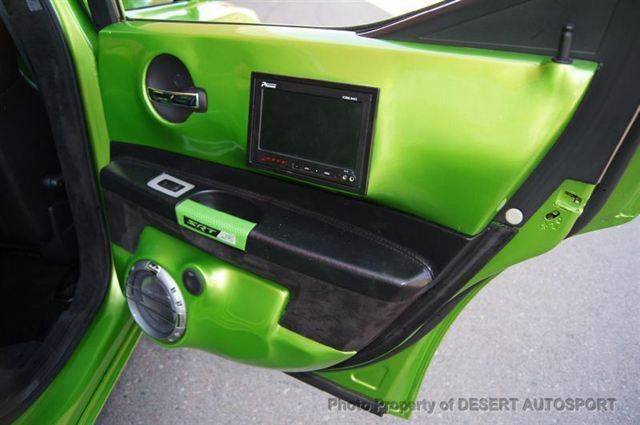 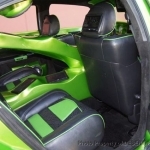 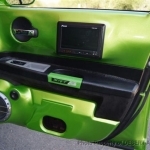 The door panels, seats, headliner and every square inch of the interior is custom made and done right!!! 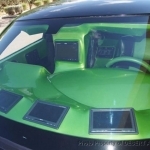 Click on Read more for big image gallery! 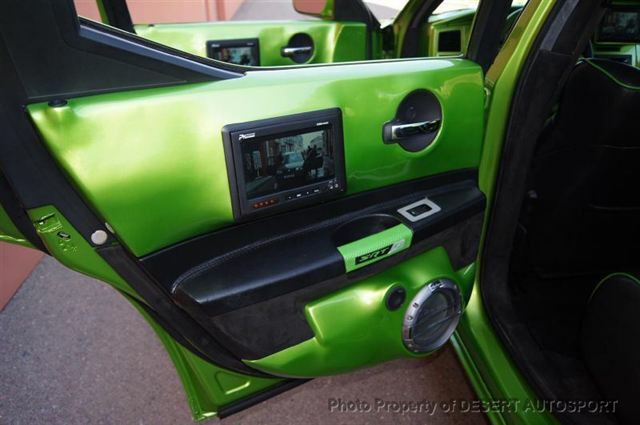 These guys just spent over $2,500 at stereo shop making sure every last TV works and that it is totally dialed in. 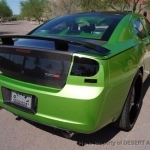 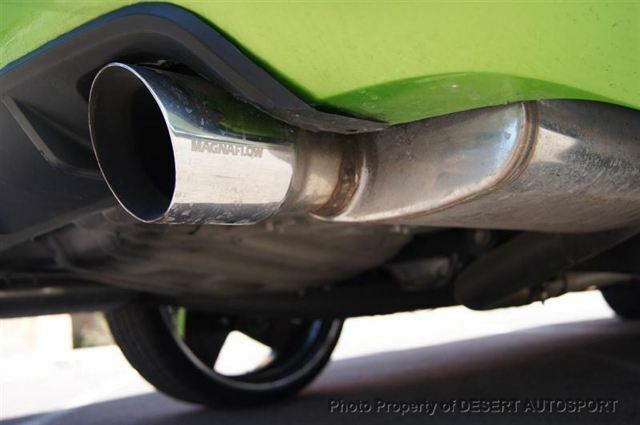 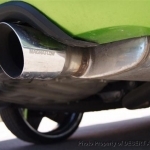 They also spent $1000 at their shop doing a full safety on the car and installing a new set of high flow catalytic converters which exit through a magnaflow exhaust and sounds awesome. 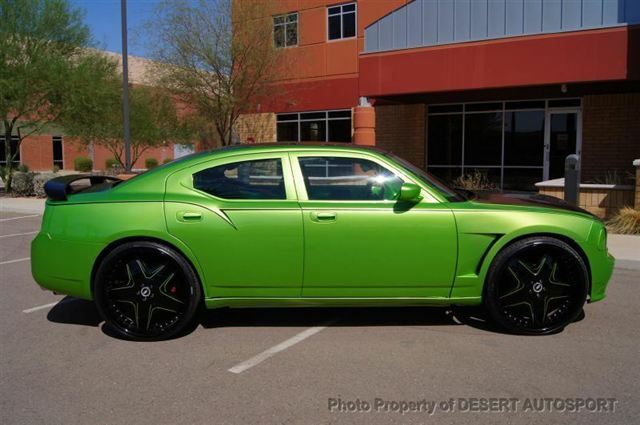 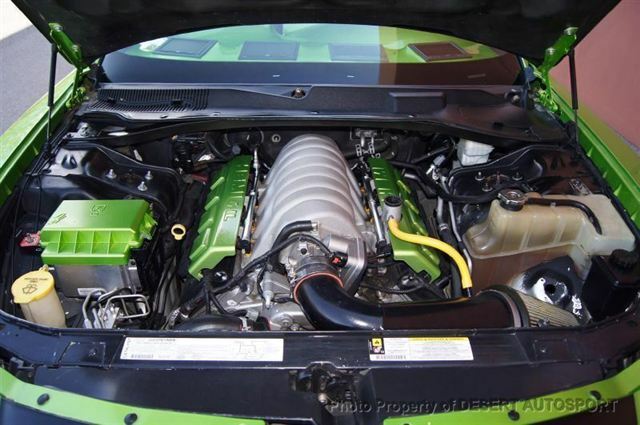 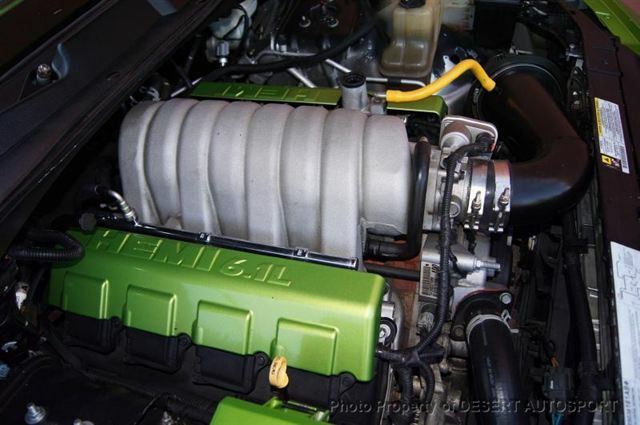 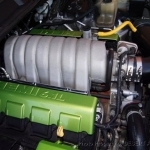 Don't forget that this is a Charger SRT8 with a 425 horsepower 6.1 HEMI and not some pimped out 6 cylinder!!! 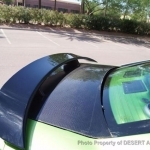 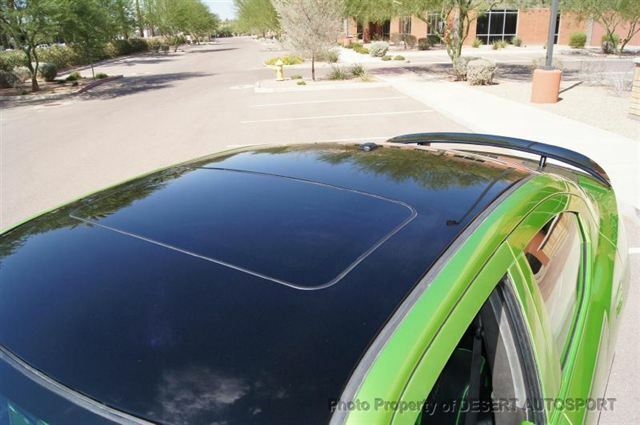 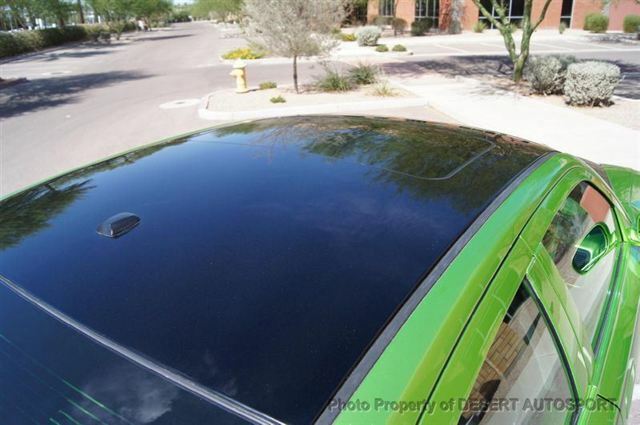 It is a one owner car that has lived in Las Vegas and sunny rust free Arizona and has never been exposed to harsh weather of any kind. 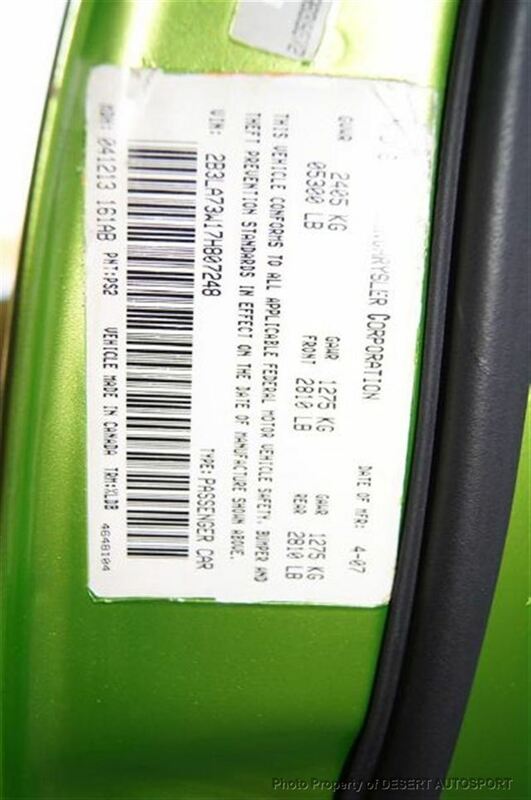 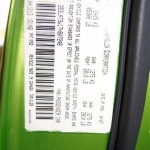 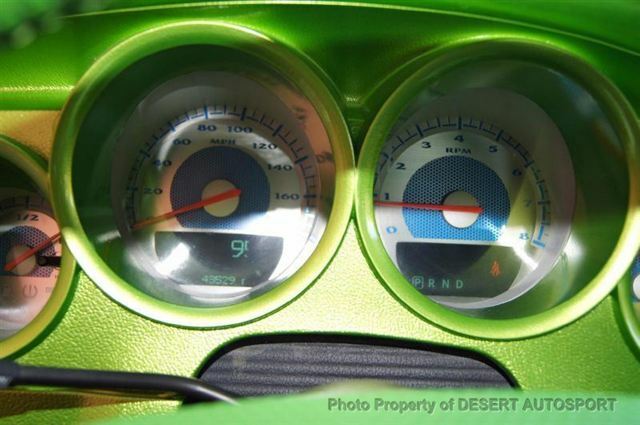 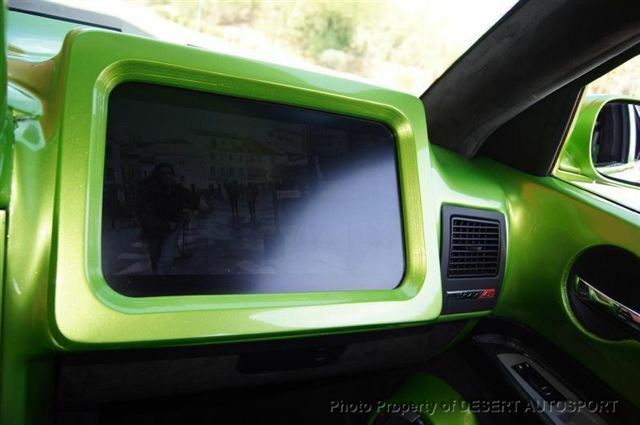 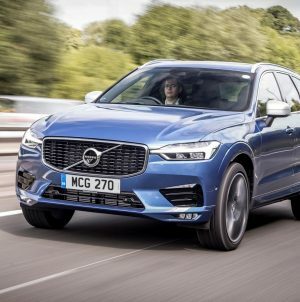 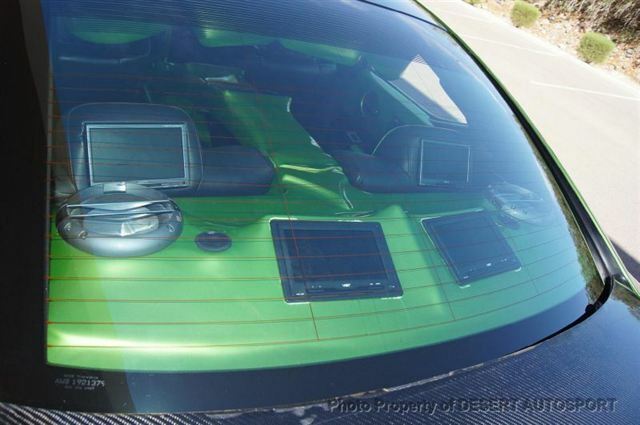 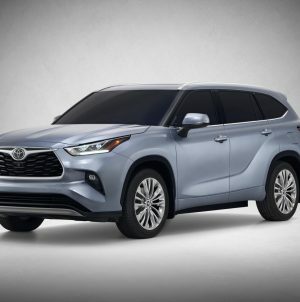 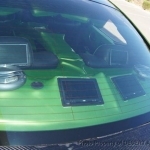 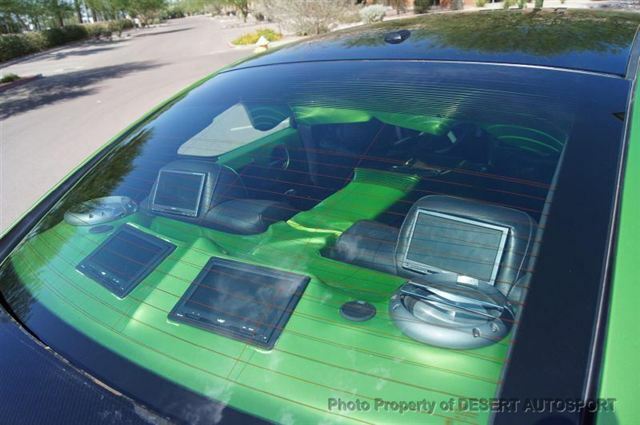 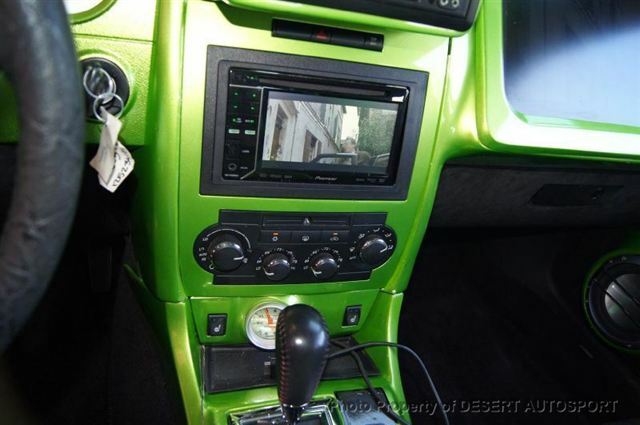 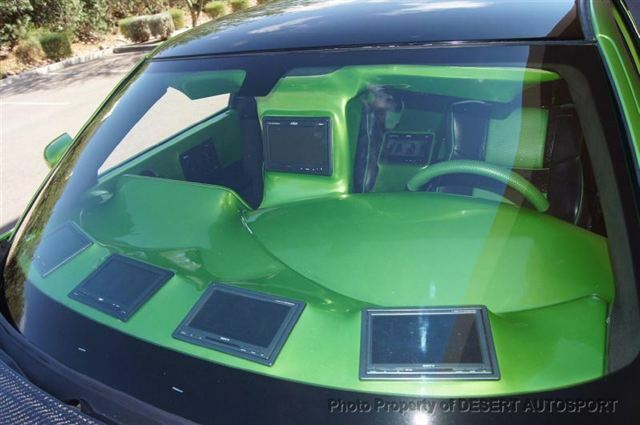 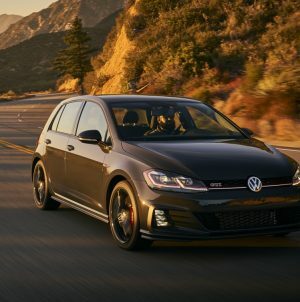 It is totally street legal and the only disclaimer they have is that the airbag light is on and the airbag system is not functional due to the large televison monitor bult into the passenger side of the dashboard in place of the passenger airbag.